Ardel Wray was born on October 28, 1907 in Washington, D.C., USA. 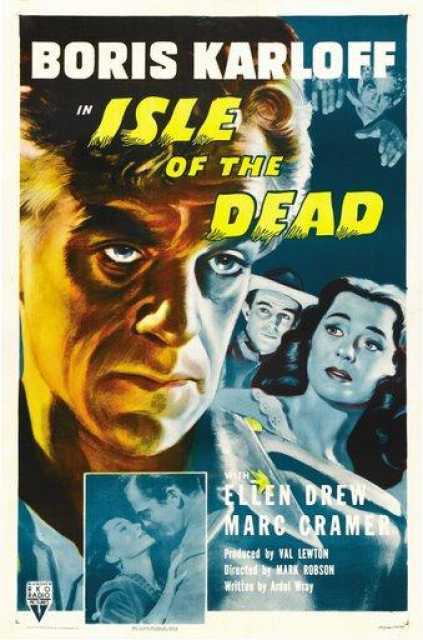 He was an American Author, known for I walked with a Zombie (1943), Youth runs wild (1943), Isle of the Dead (1945), Ardel Wray's first movie on record is from 1943. Ardel Wray died on October 14, 1983 in Los Angeles, California, USA. 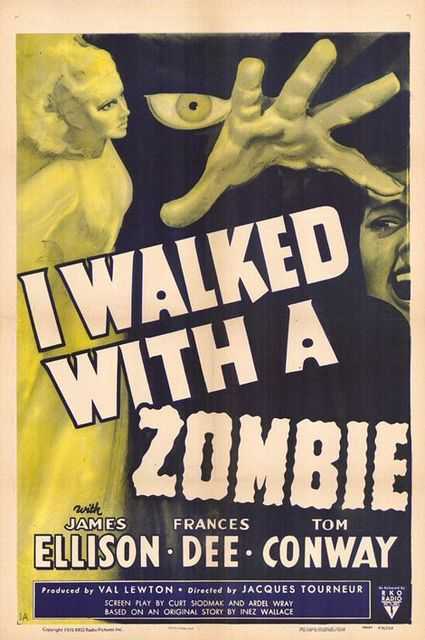 His last motion picture on file dates from 1945.